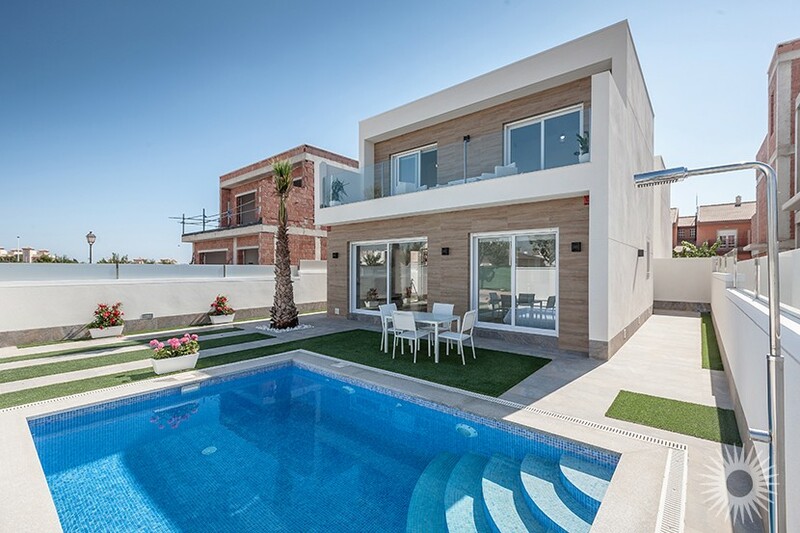 This brand new 5 bedroom, 3 bathroom detached villa with private pool is in San Pedro del Pinatar on the exclusive Palmeras Gold development of only 12 properties and is close to the bars, shops and restaurants. 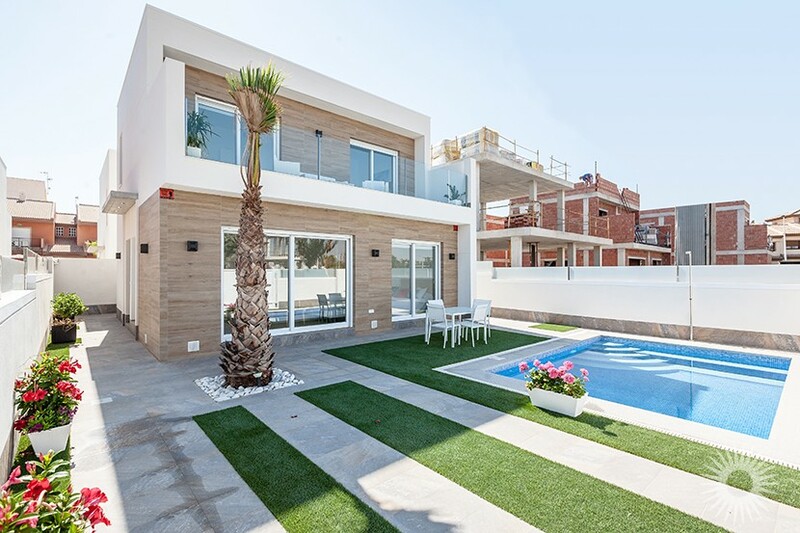 The ground level comprises a large open plan lounge with patio doors leading out into the private garden with terrace and swimming pool. 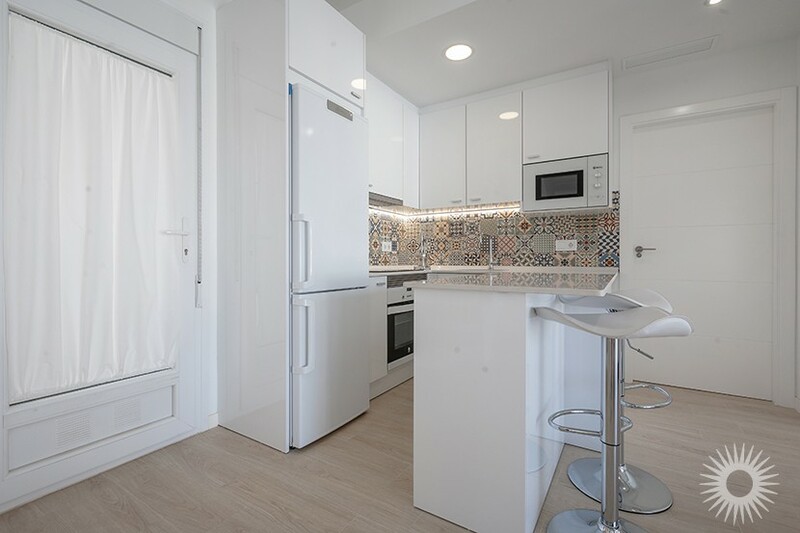 There is an open plan kitchen with fitted appliances including oven, hob, extractor, washing machine, dishwasher, fridge/freezer and microwave. 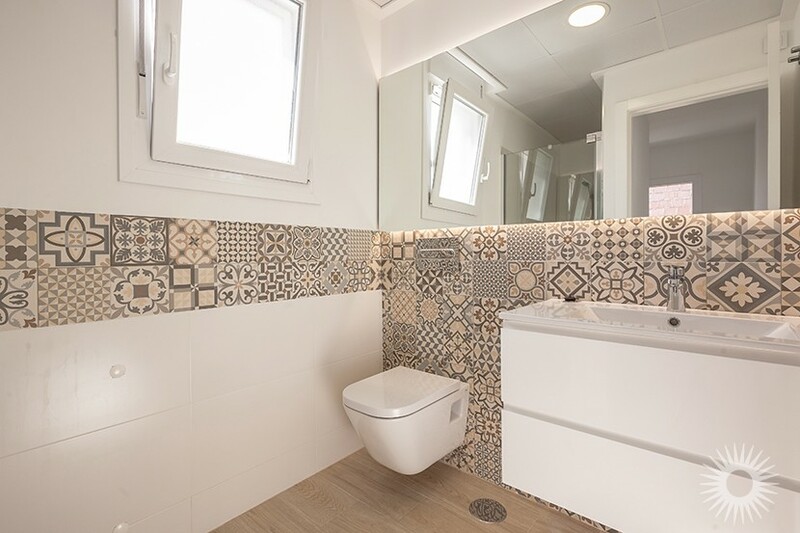 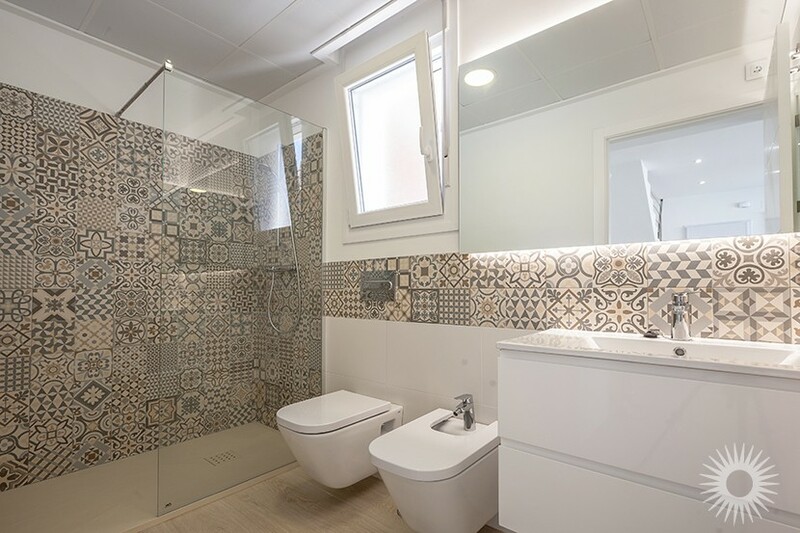 There is also a utility area, a double bedroom and a guest bathroom. 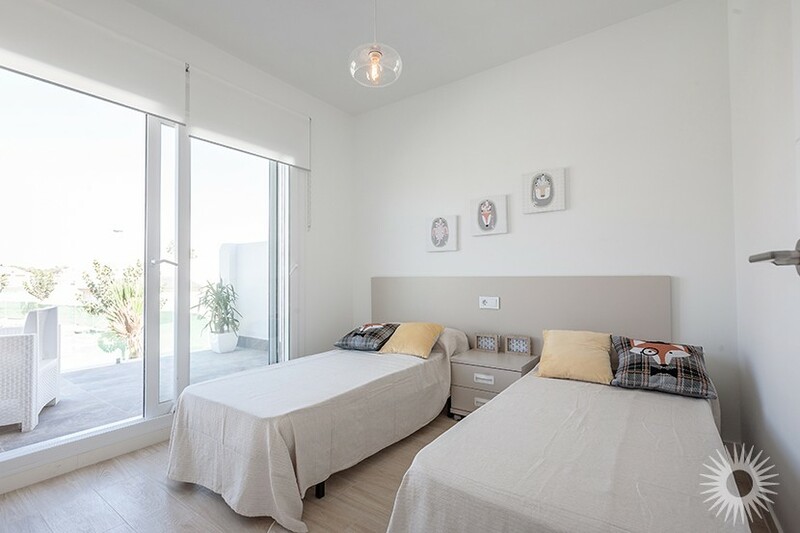 On the first floor there is a master bedroom with dressing room and access to the private sun terrace, another bedroom and another bathroom. 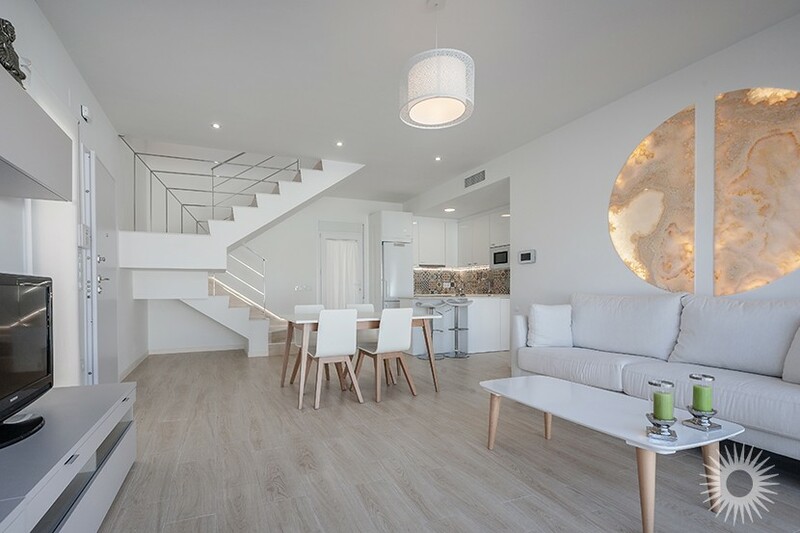 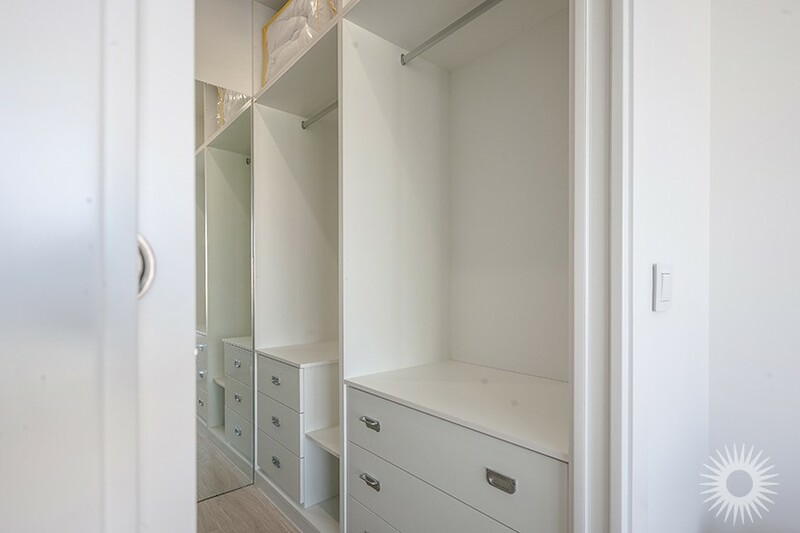 An internal staircase leads up to the third level where the large bedroom has its own dressing room, another double bedroom and a further bathroom. 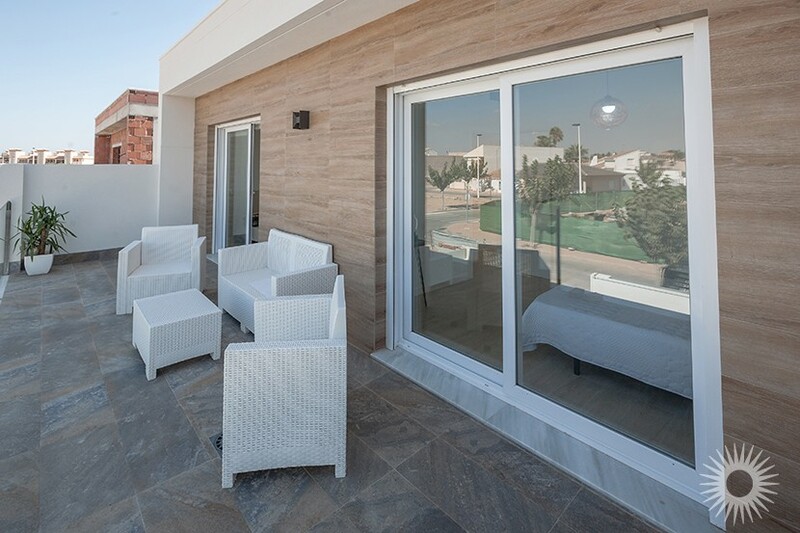 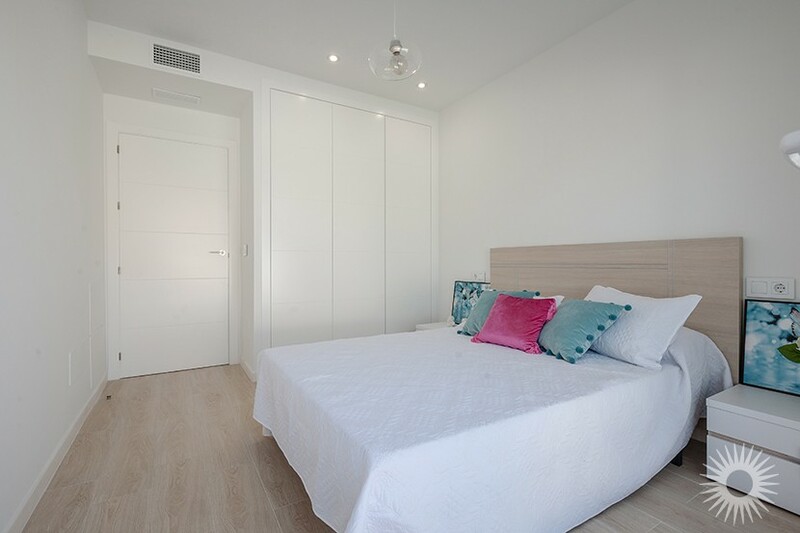 Both bedrooms also have access to the top private sun terrace. 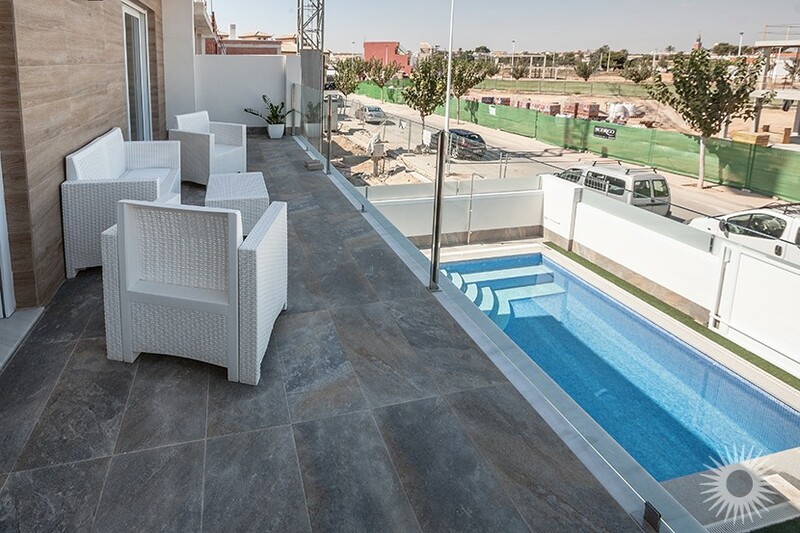 The swimming pool, all kitchen appliances and lights in the kitchen and bathrooms are also included in the price. 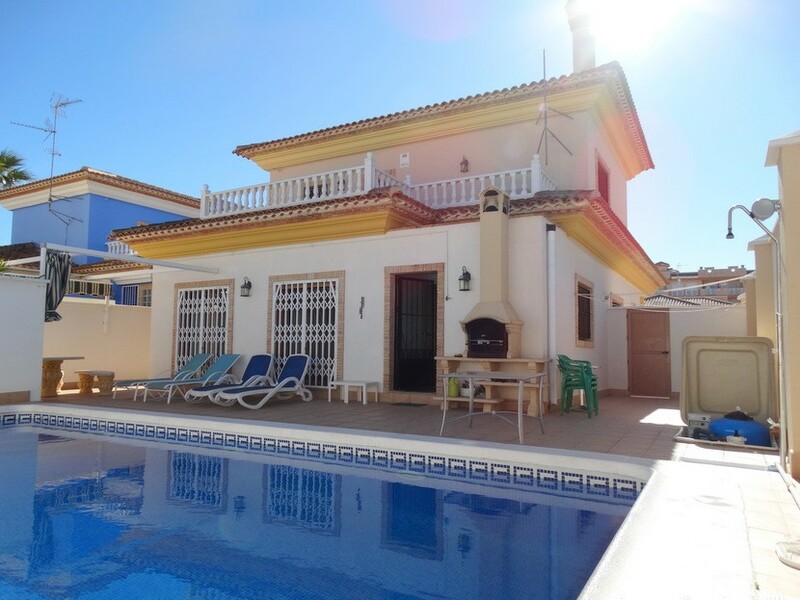 There is also a choice of plots available. 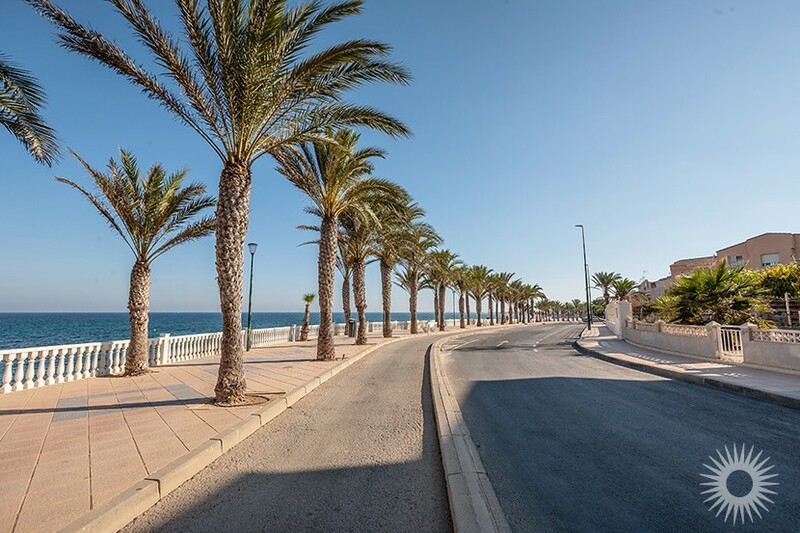 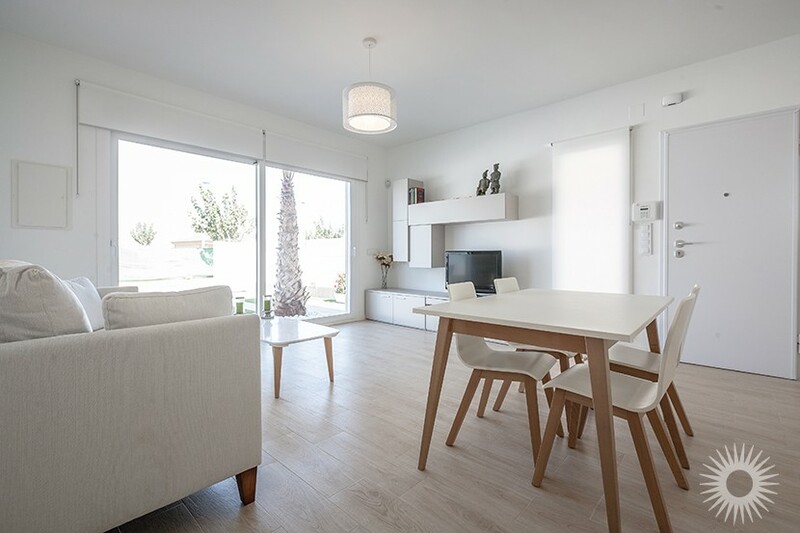 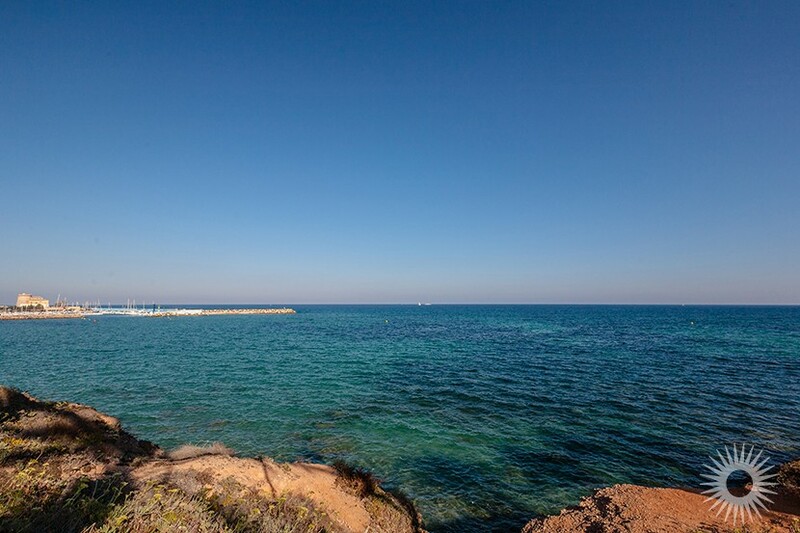 The San Pedro del Pinatar area is well established and has a mixed population of Spanish and Western European with a bustling town centre close to the beautiful beach. 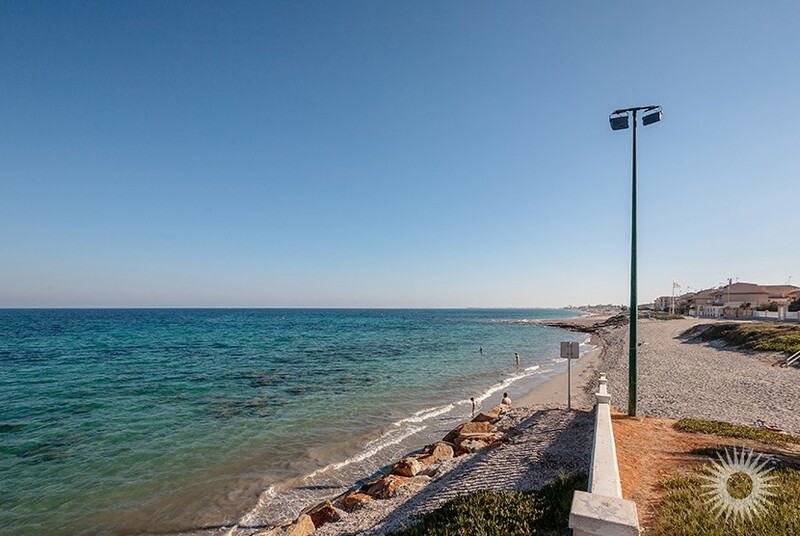 The Dos Mares shopping mall and the nature reserve are also just a few minutes drive away.